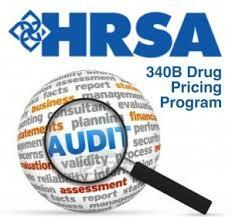 Reviewing HRSA audit results can offer 340B covered entities excellent insight to areas that HRSA is focusing on during their audits. Additionally, entities can get ideas for areas where their self-audits should be concentrated by monitoring HRSA’s audit results. Southwest Consulting Associates (SCA) continues to analyze HRSA’s posted results for covered entity audits to establish trends in the findings. Since 2012, the HRSA auditors have audit results posted for 340B covered entities in every State except one; they have even audited a covered entity in Puerto Rico. Can you guess which State has no audit results posted? Additionally, since 2012, HRSA has audited approximately 550 covered entities, 7,000 child sites and 13,000 contract pharmacies. The last audit results were posted March 31, 2016. 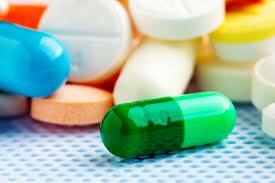 HRSA has now posted all of the audit results for 2012, 2013 and 2014. They have posted audit results for 190 of the 200 covered entities audited in 2015 and the results for 23 covered entities audited in 2016. We know that HRSA audited 48 covered entities in the first quarter of FY 2016 (October 2015 – December 31, 2015). If they continued at that pace, they should be near 100 audits so far this year.